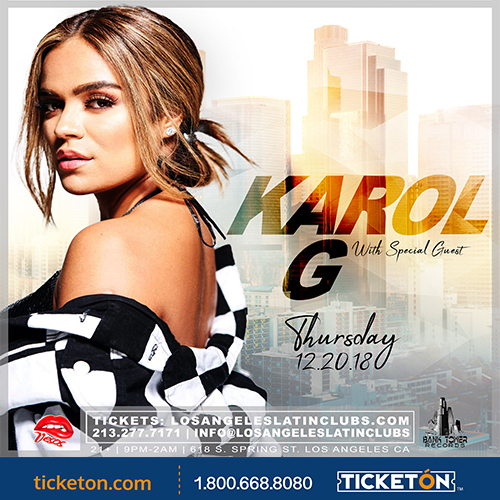 Karol G released her first solo single, "Amor de Dos," featuring Nicky Jam. Several more well-received singles followed including "Ricos Besos," "Manyana," and "Ya No Te Creo." In 2016, she delivered the Daniel Echavarria-produced single "Casi Nada." The following year, "Ahora Me Llama," a collaborative single with Bad Bunny, became a hit. It was featured on her debut full-length, Unstoppable, which was released in October 2017. She returned in early 2018 with the saucy single "Mi Cama."